Many people wish to maintain an active lifestyle, but may encounter problems, pain or fatigue when walking outdoors. 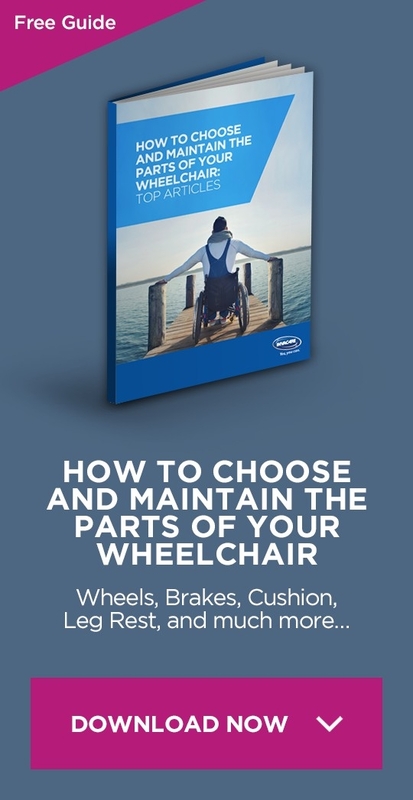 Difficulty walking the distances between public places and home, transport or parking facilities may lead to loss of independence and difficulty engaging in favourite activities. Those who have stopped driving also sometimes experience new difficulties going where they would like to, which can lead to unwanted lifestyle changes. 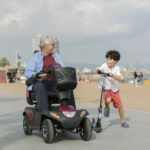 Mobility scooters can enhance opportunities and independence by providing an alternative means of accessing the community for daily activities, leisure interests and socialising. Even with modern technology there are many practical activities that require us to go out into the community. Accessing information and managing personal matters, such as finance, is often easier face to face, particularly for those who have other communication problems. Appointments can be simplified by being able to attend independently, rather than being dependent on family or complex transport services. Having freedom and control over regular activities such as shopping not only increases control over your routine, but the choice of shops and services is often greater than that available online or by phone. 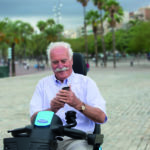 Mobility scooters can be used to access a range of places to retain the highest level of choice, control and convenience in daily activities. Being able to maintain an independent community life is also important to health, wellbeing and relationships. Having control over visiting loved ones, attending special occasions or meeting new people can strengthen our relationships and our integration in the local community. Accessing leisure activities when and where we wish is important for maintaining personal interests, or to discovering new activities as our interests and abilities change. Even just being able to see new or favourite places throughout the year provides valuable stimulation, in addition to the health benefits of natural light, fresh air and physical activity. Mobility scooters can improve access to the places, people and activities that are most important to us to maintain a good quality of life. Mobility scooters are cheaper than electric wheelchairs and simple to operate, often with easy steering systems and graded speed controls. They can be used in most public spaces, though are often too large for inside normal houses. 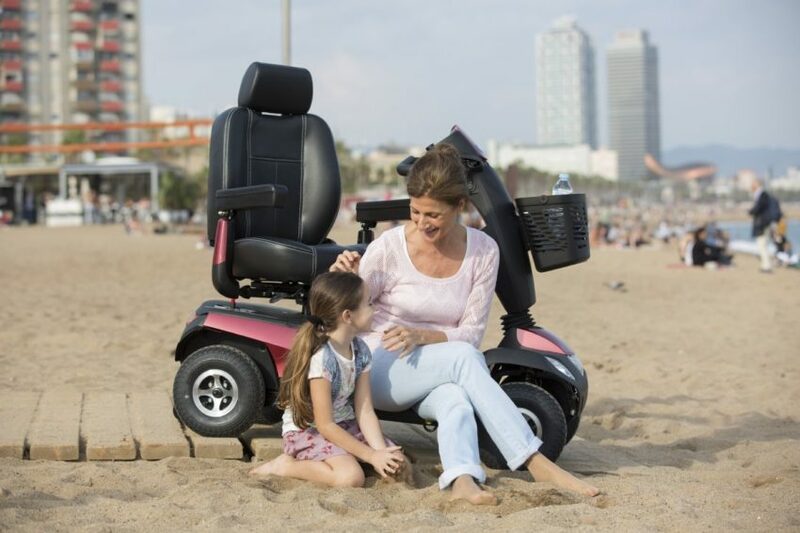 A range of features are available on some models, such as the ability to fold and fit into a car boot or be stored in small spaces. To decide if a mobility scooter is right for you think about when and where you plan to use it. Research the different types of mobility scooters as speed, range and other features vary. Carefully consider any problems you have that may impact your ability to safely drive or get onto the scooter, particularly any visual difficulties or problems with speed of reaction. You must ensure that you are aware of the rules of use before you purchase, seek advice on use and a test drive is also recommended. 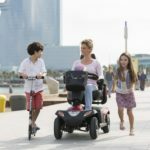 Maintaining an active lifestyle is important to both physical and mental health, and the independence provided by mobility scooters can be fundamental in accessing the places that keep us active and engaged.